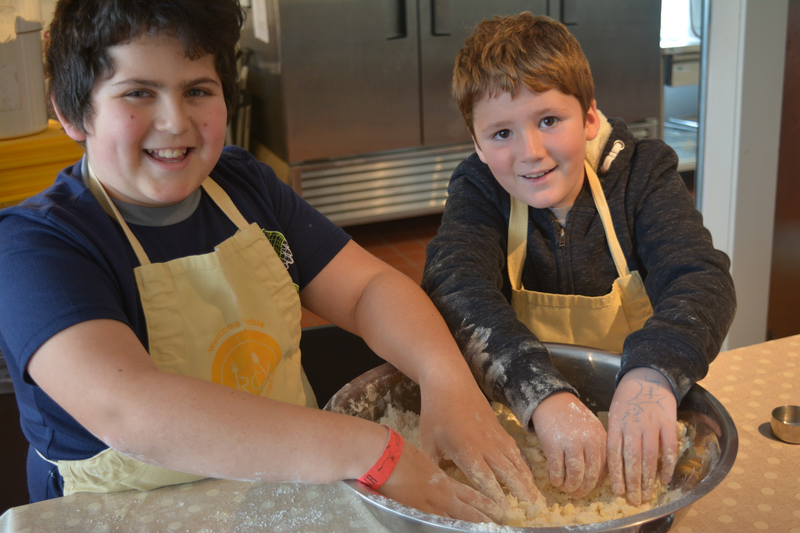 Seven Days Tickets | Family Night Out April: Parents relax, kids cook, everyone eats! Family Night Out April: Parents relax, kids cook, everyone eats! Parents relax, children learn to cook and then all come together to share a meal. Balance Yoga and Richmond Community Kitchen are excited to be offering a unique night out! 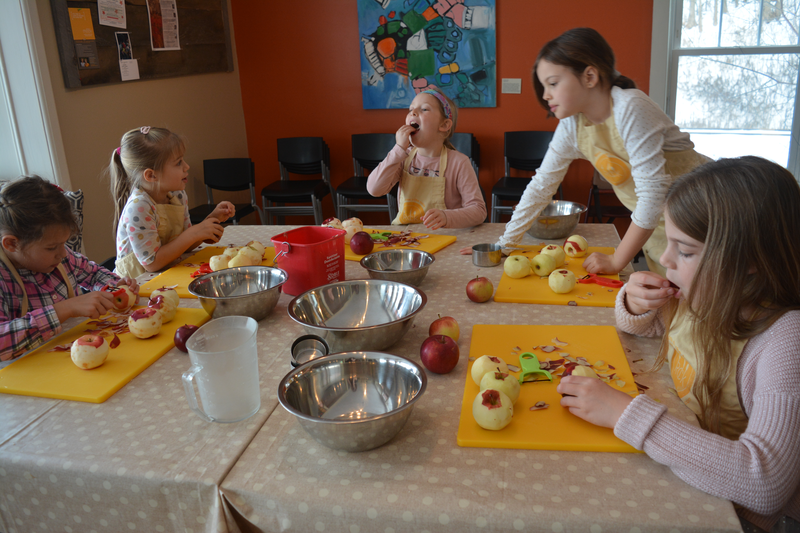 The adults will drop children off (ages 6-13) at RCK where they will enjoy getting messy in the kitchen and prepare a delicious feast to share. Adults will head over to Balance Yoga to treat themselves to a blissful afternoon practice. Come and experience the benefits of restorative yoga and healing bodywork. This two-hour class will start with gentle stretching to warm up muscles and maximize relaxation. Then participants will be guided into restorative yoga postures and receive therapeutic massage while relaxing. 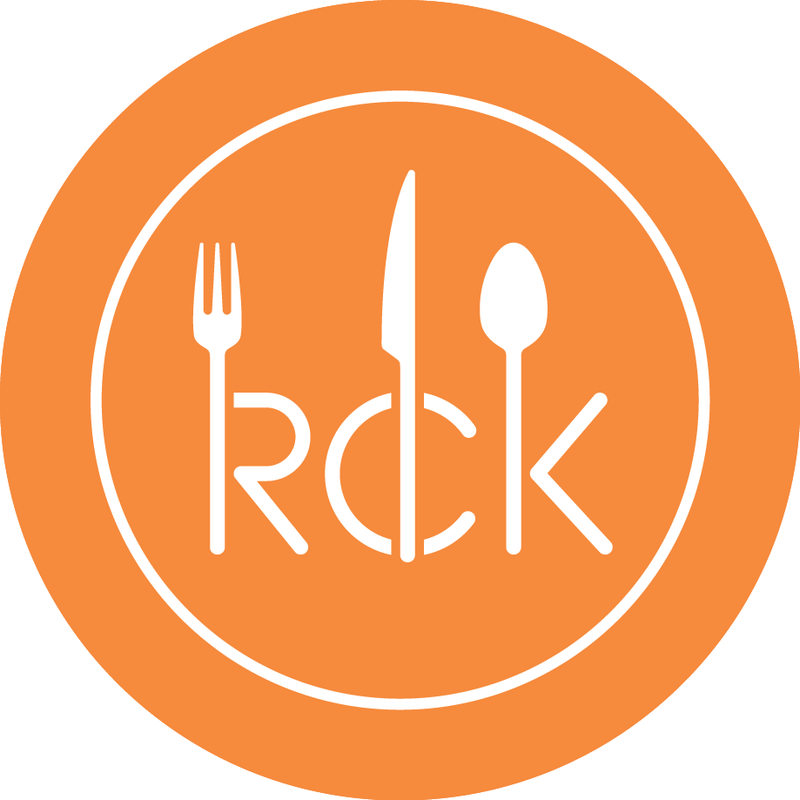 After class, parents will return to RCK where a dinner feast (and your child!) awaits! We will all be eating together to round out the evening. Ticket price is for one adult and one child. This opportunity is partially funded by RiseVT.